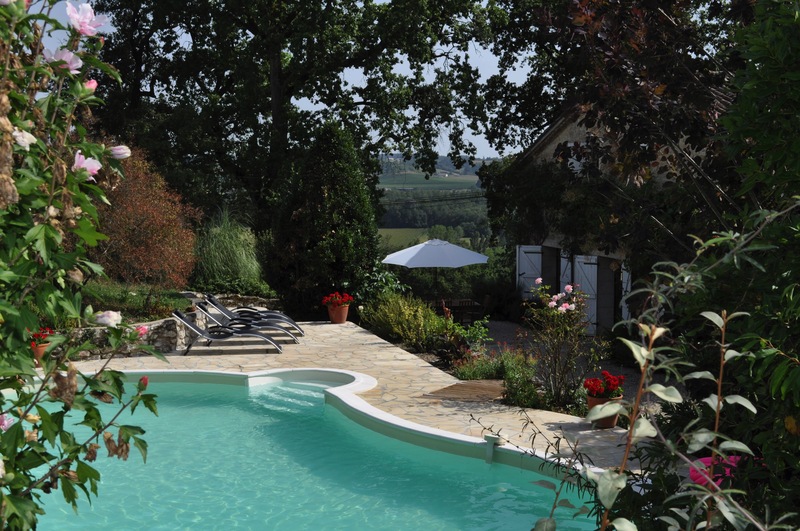 All our holiday homes offer wonderful places to enjoy the Aquitaine region. Any dates outside the above please send an e-mail requesting availability and prices. We only accept weekend lets of a duration of 3 nights through out the year except during the holiday season of July & August where we do accept weekly lets or more. We will be happy to discuss pricing according to duration of let and number of people staying. Please contact us for further enquiries and availabilit. Any enquiries with dates outside the above please send an e-mail requesting availability. Please download, print and complete the pdf booking form for the relevant property above. Then please send, by post to our French address below, the booking form with the post dated security deposit cheque, which this will not be banked unless needed. Once the funds, the booking form and the security deposit have been received, we will send you an email of confirmation with your booking form as receipt of your booking. Often we want to take a city break to try out a variety of cultures and experience city living. Click above to see a stunning house and apartment in the centre of Bordeaux, and an apartment in Vieux Nice.